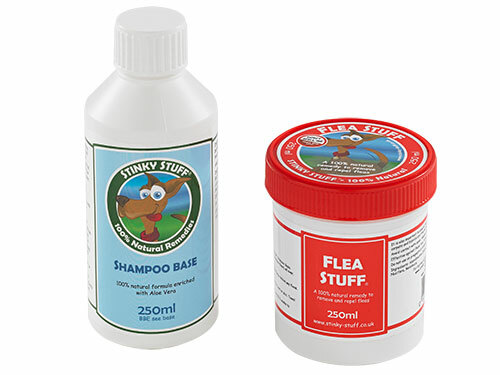 Flea Stuff is a revolutionary new shampoo remedy to safely and gently remove and repel fleas, ticks and all nuisance insects. 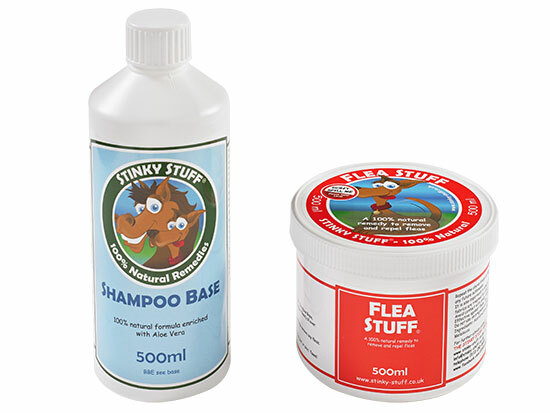 Flea Stuff is a breakthrough for all pet owners. 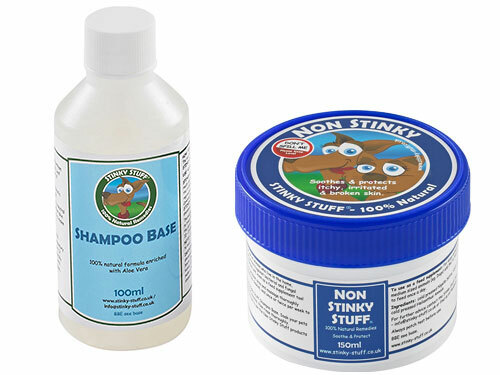 Other insect repellents contain poisonous chemicals and skin irritants which will further aggravate irritated or sensitive skin. 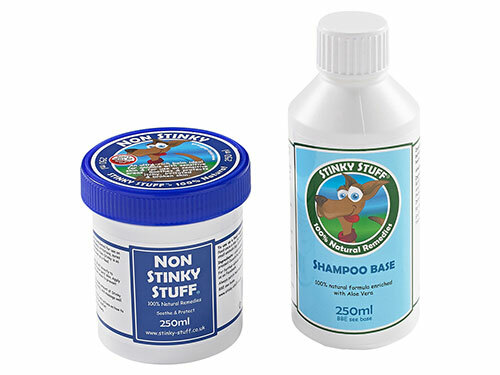 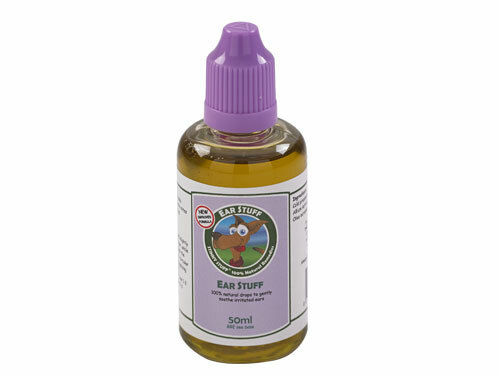 100% natural Flea Stuff is a safe chemical free plant oil remedy and is effective to keep your pet free from all nuisance insects.